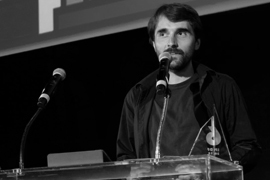 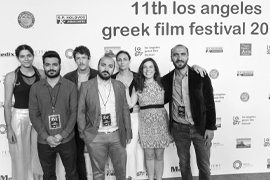 Our mission and goal is to represent Greek cinema, culture and the new generation of Greek filmmakers from Greece, Cyprus and around the world in the creative capital of the world, while building a bridge of opportunity. 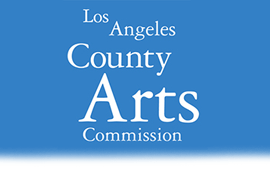 We diligently encourage and promote cross-cultural communication, education and collaboration so that ideas, creative initiatives and professional opportunities are nurtured and barriers are broken. 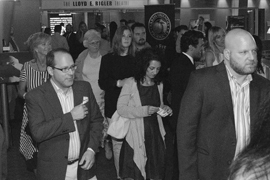 Moreover, through the International Project Discover Forum (IPDF) industry initiative, we seek to promote and facilitate Balkan and American alliances and co-productions. 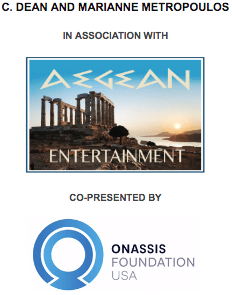 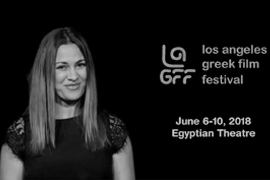 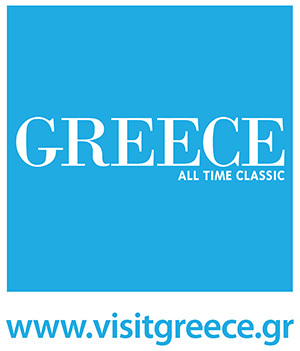 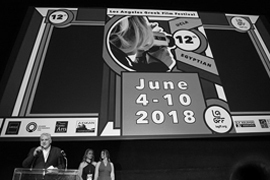 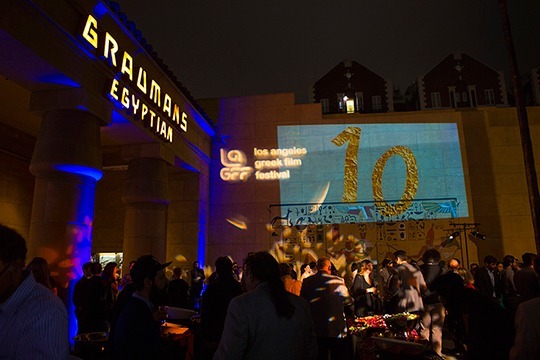 LAGFF’s fundamental purpose of existence is to raise awareness of the modern Greek culture in Los Angeles and Southern California, while continuously drawing on and underlining the inexhaustible wealth of the Hellenic heritage.